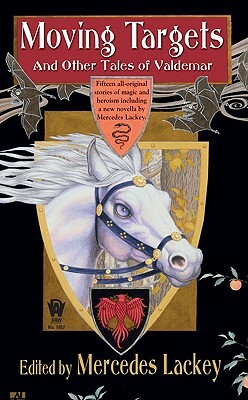 Today's hottest fantasy authors visit Mercedes Lackey's bestselling world of Valdemar, adding their own special touches to the ancient land where Heralds ?Chosen? from all walks of life by magical horse-like Companions patrol their ancient kingdom, dispensing justice, facing adversaries, and protecting their monarch from whatever threatens. Travel with Tanya Huff, Mickey Zucker Reichert, Fiona Patton, Judith Tarr, Rosemary Edghill, and others in these exciting, all-new stories.